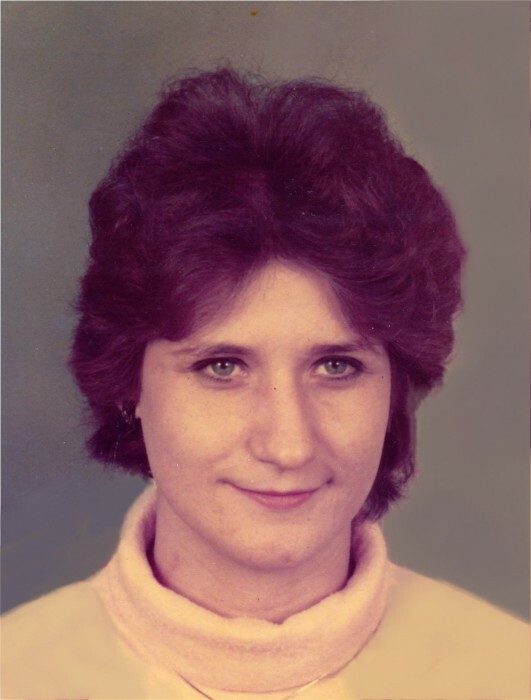 Zula F. Roberts, 60, of Quincy, passed away at 4:42 a.m. Tuesday (January 29, 2019) in Blessing Hospital. Born November 2, 1958 in Quincy, Zula was the daughter of Joe and Eulagene Shaw Phillips. In 1975, Zula married Floyd Gene Roberts. He preceded her in death in July 1985. For the past 34 years, Zula shared her life with Leo James "Jimmy" Eldridge Jr.
Zula enjoyed gardening, tending to her tulips and rose bushes, going on motorcycle rides with Jimmy and her trips to the casino. She devoted her life to raising and caring for her family and especially enjoyed the time she spent with her grandchildren. Zula was employed as a domestic housekeeper for many years. Survivors include her companion, Jimmy Eldridge; five children, Stacie Owings (Philip) of Quincy, Jeremy Roberts (Renee) of Quincy, Jason Roberts (Brittany) of Quincy, Tony Roberts (Nikki) of Quincy and Jamie Mann of Linn Creek, MO; sixteen grandchildren, Caleb, Landon, Zander, Savina, Preston, Hannah, Sheri, Gavin, Tanner, Logyn, Brylee, Tylor, Brianna, Makenzee, Gabe and Zayne; four great grandchildren, Isabella, Bostyn, Bryson and Bentley; a step daughter, Courtney Chlada; three step grandchildren, Ethan, Chloe and Maci; five brothers, Paul Ovola, David Green, Gene Norman, Vern Chesnut and Howard Chesnut; seven sisters, Evelyn Patton, Lela Osborn, Chris Norman, Joyce Cronk, Crystal Ylayupa, Wanettia Chesnut and LaNelle Gallaher; and many loving nieces and nephews. Zula was preceded in death by her parents; her husband, Floyd; a brother, Frank Buckley; and a sister, Wanettia Ownby. Funeral services will be held Monday morning at 11:00 in the Zehender Robinson Stormer Cookson Funeral Home with Pastor Alonna Mann officiating. Burial will be in Greenmount Cemetery. Visitation will be Sunday afternoon from 1:00 to 3:00 and Monday morning from 10:30 until the time of services at the funeral home. Memorials may be made to Leo James Eldridge to help with expenses.